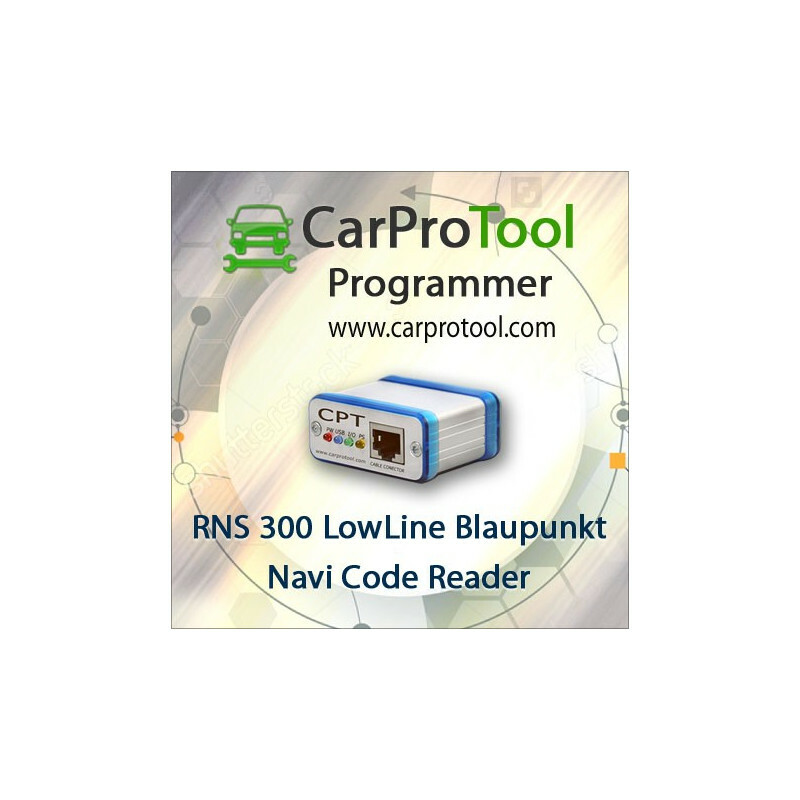 RNS 300 LowLine Code Reader. Activation for CarProTool. 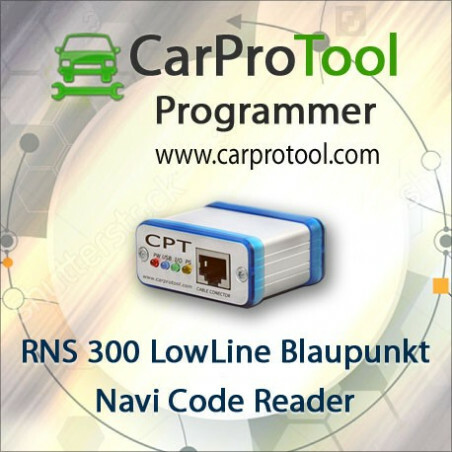 Its activation for CarProTool Programmer !!! Code reading process by TestPoints.